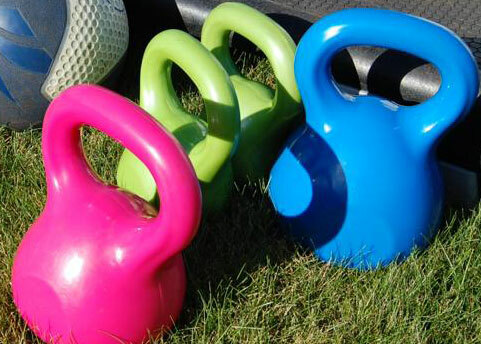 Looking for a qualified Kettlebells Instructor in the Wimbledon area to join our small team. Preferably with availability in the evenings. We have all the kit you need! Drop me a line if you'd like to know more about the position.